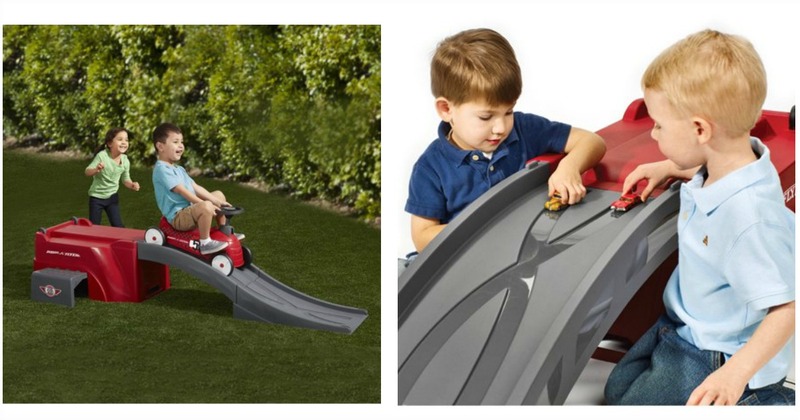 Head to Walmart where you can snag this Radio Flyer 500 Ride-On with Ramp for just $79 (reg. $150) + FREE shipping or FREE store pickup (where available). As a price comparison this Radio Flyer 500 Ride-On with Ramp is selling for $104.88 on Amazon.